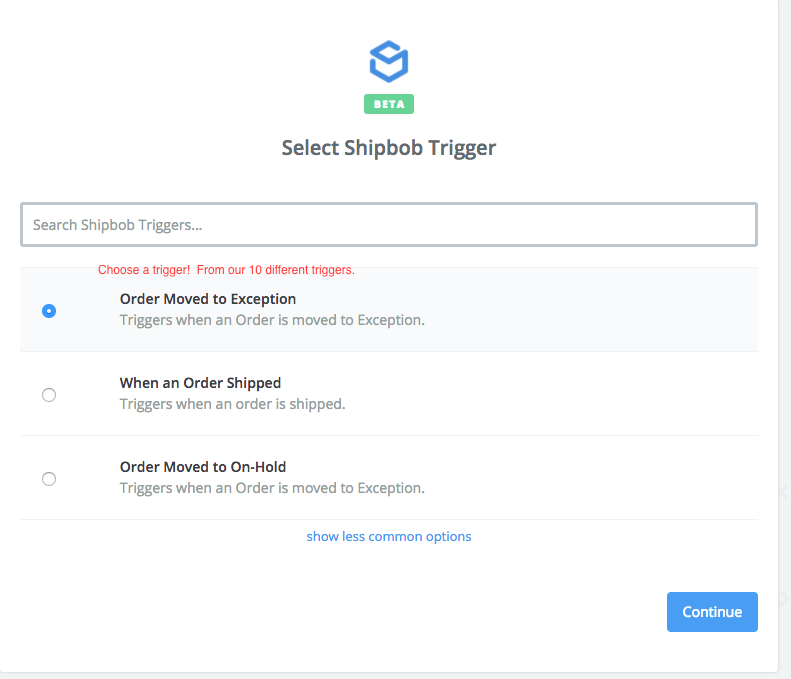 ShipBob integrates with Zapier, a great tool for automating many daily tasks. Using Zapier's intuitive user interface, you can easily integrate several different applications (without being a computer programmer!). 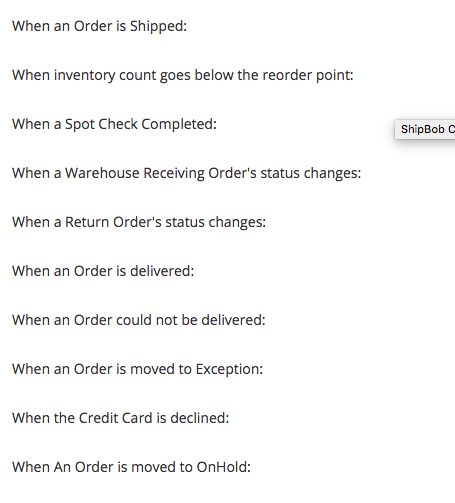 For example, if you would like to be notified when a package delivery fails, instead of logging into ShipBob and checking the tracking updates everyday, you can trigger Zapier to send an email when the package delivery results in an exception. If you would like to get a Slack notification when the inventory count goes below the reorder point, this is also possible using the ShipBob and Zapier integration! 1. 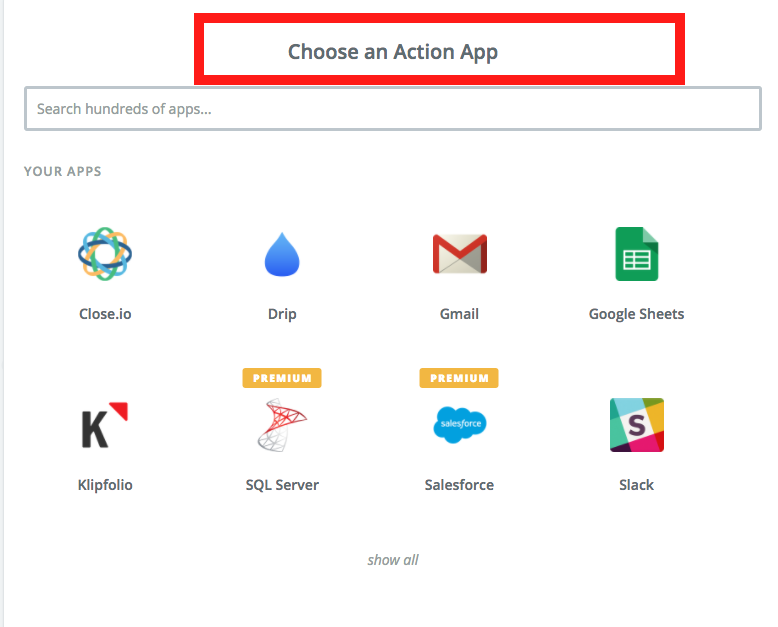 To get started, head over to the API tab located under User Settings and click "click here" under Zapier to get started. Note: If you don’t have a Zapier account yet, sign up for and log in to Zapier. 2. 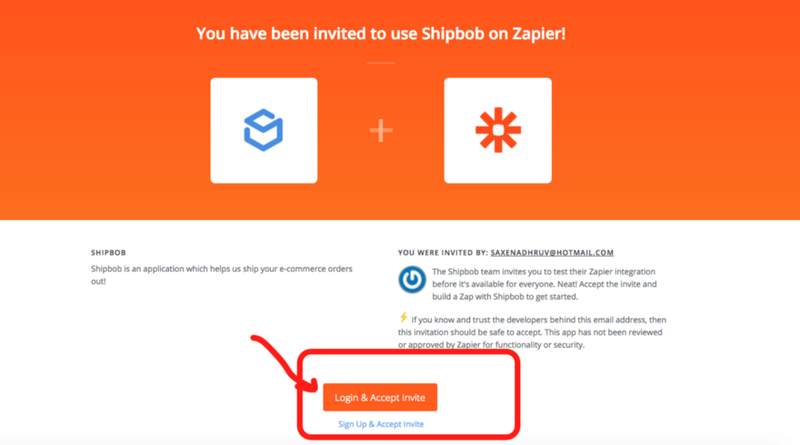 After signing in to Zapier, click on the “Accept Invite and Build Zap” to get started! 3. Choose a trigger. This is where we start building our first Zap. 4. 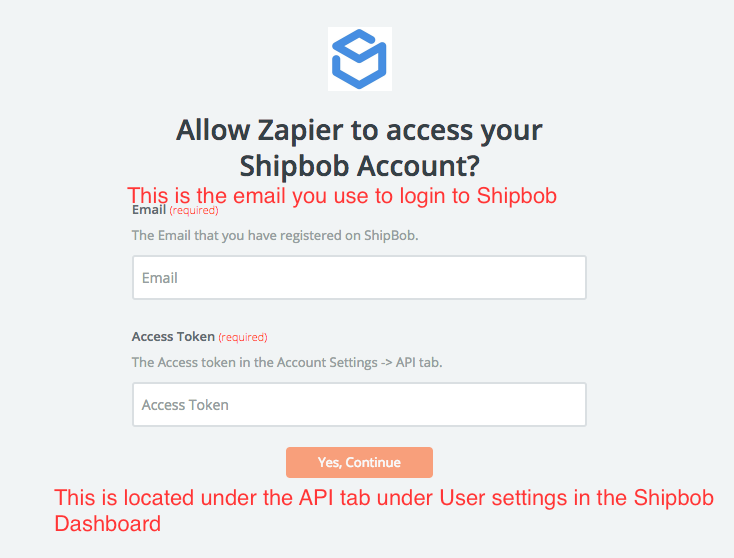 Connect to ShipBob using your email and the API token located under the User Settings page in the ShipBob dashboard. 5. After successfully connecting your ShipBob account, choose an action app (for example, Gmail). 6. 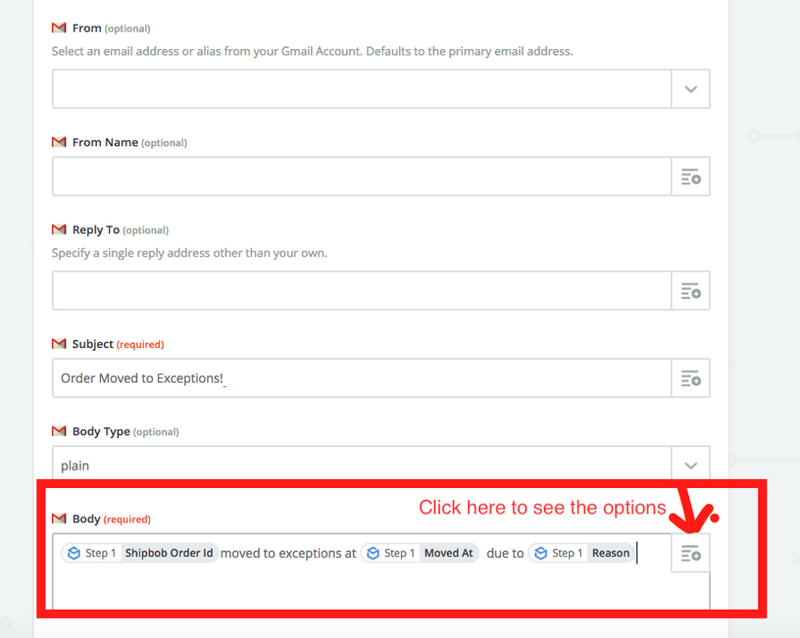 After connecting your email account, you can customize the body of the email to contain the information about the order. 7. Test the email. If you receive it, you're all set! PS. Check out this video we made for integrating Shipbob and Slack!